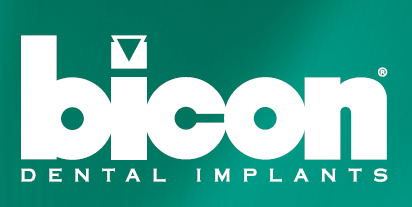 All our dental plans include first-class insurance cover underwritten by Hiscox, one of the UK’s leading insurers. This covers you anywhere in the world if you damage your teeth as a result of an accident or need a dentist in an emergency. Click to Join a Plan Today! Prevention is central to our approach to your care; we will work with you to help you maintain a healthy mouth for life and help reduce the need for intervention. Our team of dentists, hygienists and dental nursing staff are committed to the highest levels of clinical and customer care. Our priority is to aways put your clinical interests at the centre of everything we do. We are driven by our desire to give you the best possible advice and treatment be it on the NHS or Privately. Sycamore House Dental Practice is just a 5 minute walk from the centre of Bury St Edmunds, has private parking and is within easy reach of the A14 - full directions & map . 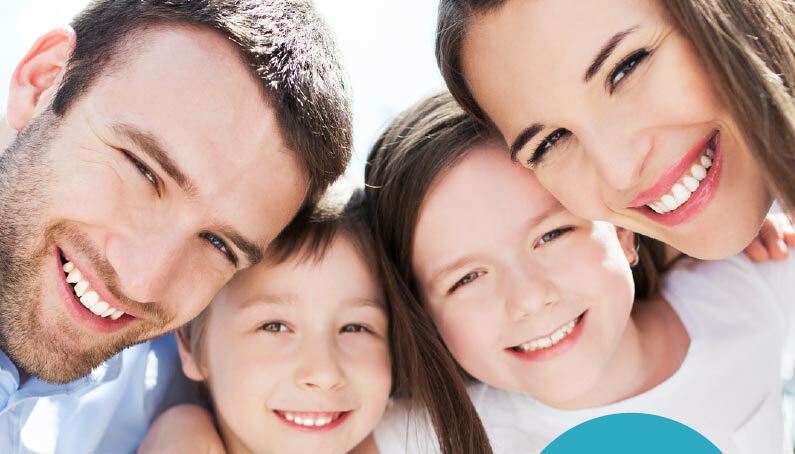 We offer Private Dental Care and NHS treatment as well as a full range of dental services. At Sycamore House Dental Practice, we take great care with all the Personal Data we hold, to ensure we comply with best professional practice and with the law. For a full copy of our Data Privacy Notice please click here. The information is displayed in our noticeboard and available in our Patient Information Leaflet. The care you need when you most need it! If you have a dental emergency, please telephone us on the number above. For full details of our emergency service, please click here.